Cold Weather Mask is the perfect cold weather face mask for the impending cold winter months. Constructed to withstand even sub-zero temperatures, this face mask for winter warms inhaled air, no matter how cold or dry. 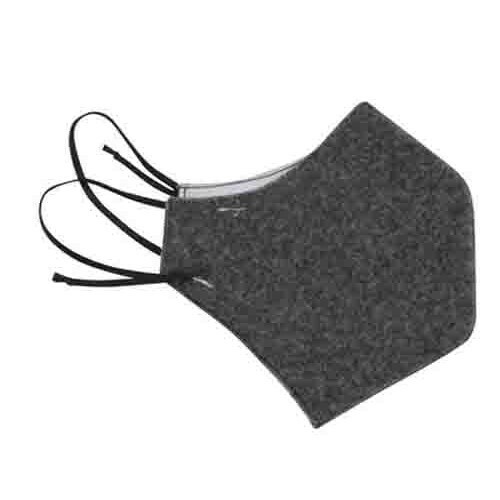 Woven with cozy Arctic Fleece, this cold weather face mask is enhanced with a particle filter lining and contains adjustable latex ear loops for a comfortable, barely-there fit. 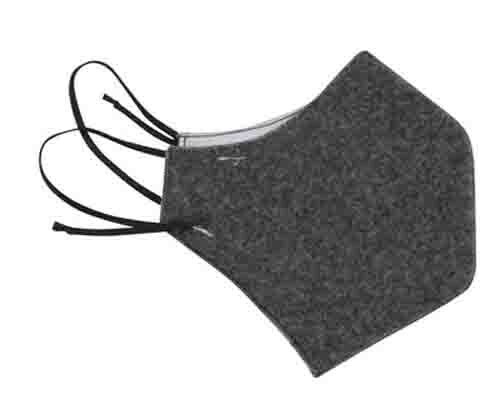 Cold Weather Mask reduces many of the risks associated with breathing cold air directly. If you're facing an impending cold season, this face mask for winter can help make you a little bit more comfortable, warm and safe. Long lasting and easy to store, this is the perfect accessory for any chilly, frigid day. You may also be interested in similar cold weather items, such as Infrared Heat Lamp. Woven with Arctic Fleece and enhanced with a particle filter lining to instantly warm inhaled air. Equipped with adjustable, latex ear loops to create a comfortable, lightweight fit. Can be quickly rolled up for easy, convenient storage.